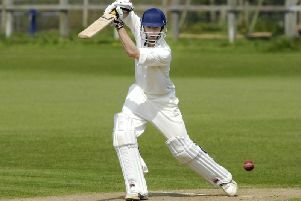 Readers Scarborough Beckett Cricket League Division One side Grindale CC have folded. Grindale, who finished bottom of the division during the past summer, have struggled for playing numbers in recent seasons and have reached this decision following club meetings. Grindale, who have been based at Rudston in recent years, joined the league in 1999 from the Derwent Valley Cricket League and won two divisional titles along with two Cayley Cup wins during their 18-season stay. They have boasted some excellent performers including Ian Cousins, Richard Jackson and Andy Smith with the club spending the past three summers in the second tier of the league.